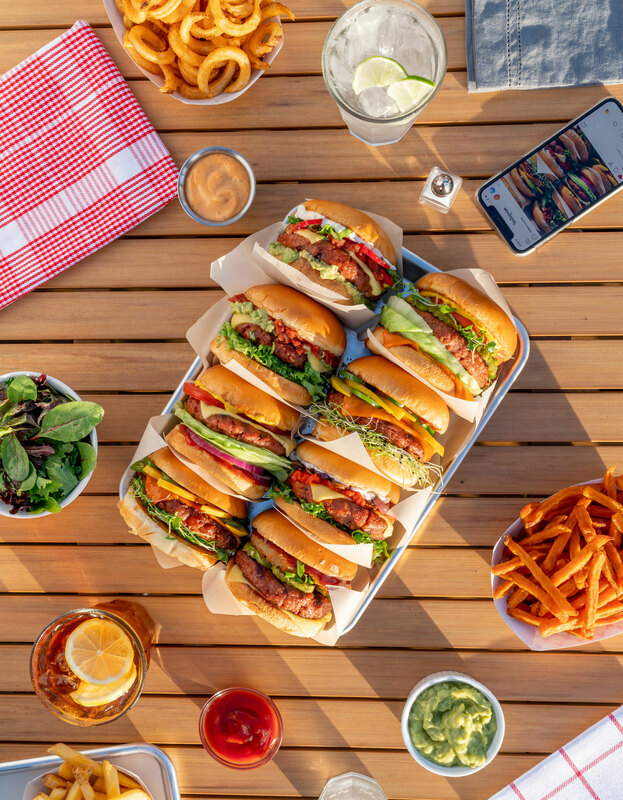 Everything you crave from a traditional beef burger—but made of plants. 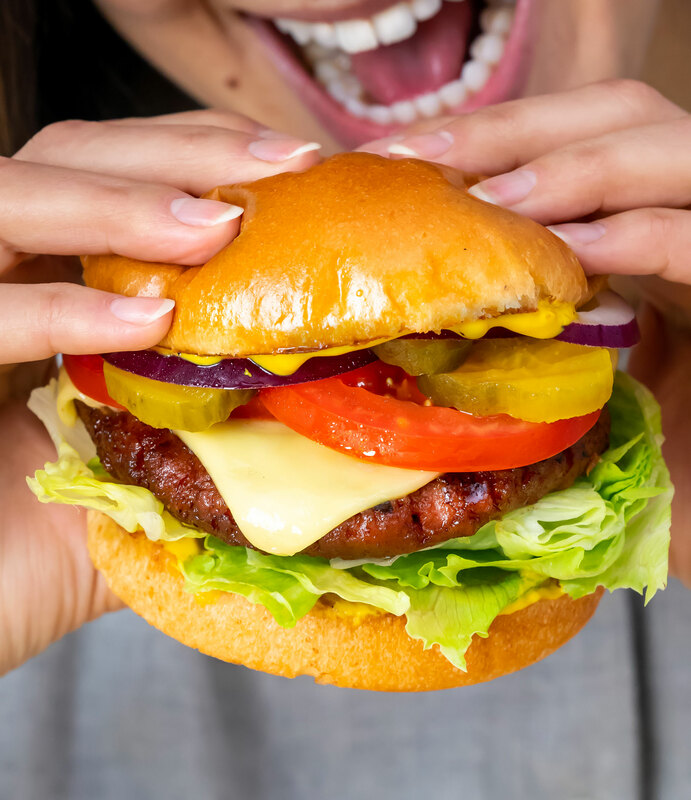 Crafted by culinary experts, the Lightlife Burger delivers the breakthrough sensory experience that consumers crave from a beef burger, but is made of plants. It has all the taste, texture, aroma and appearance of traditional meat, and will fill you up without weighing you—or the planet—down. 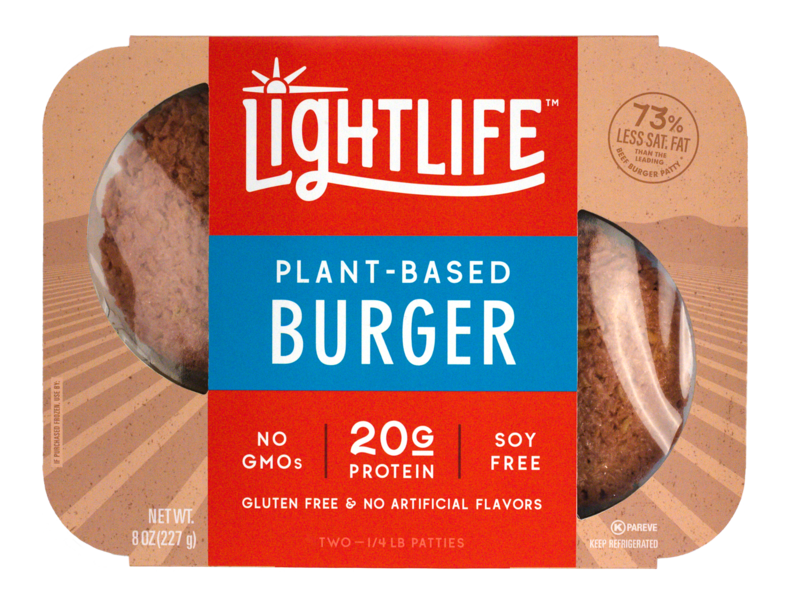 The Lightlife Burger is made with familiar ingredients, including high-quality pea protein, virgin coconut oil, and beet powder, which work together to make a juicy, meaty burger. Better yet, it has no extras: no gluten, no soy, no GMOs, and no artificial flavors. 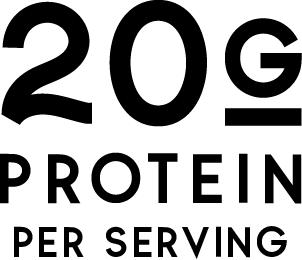 The Lightlife Burger has 20 grams of pea protein, 0 grams of cholesterol, and only 2.5 grams of saturated fat in a quarter-pound patty, compared to 80 grams of cholesterol and 9.3 grams of saturated fat in a quarter-pound patty made from traditional beef. It also contains no animal hormones or antibiotics, but with more iron and protein than you’d find in traditional beef. 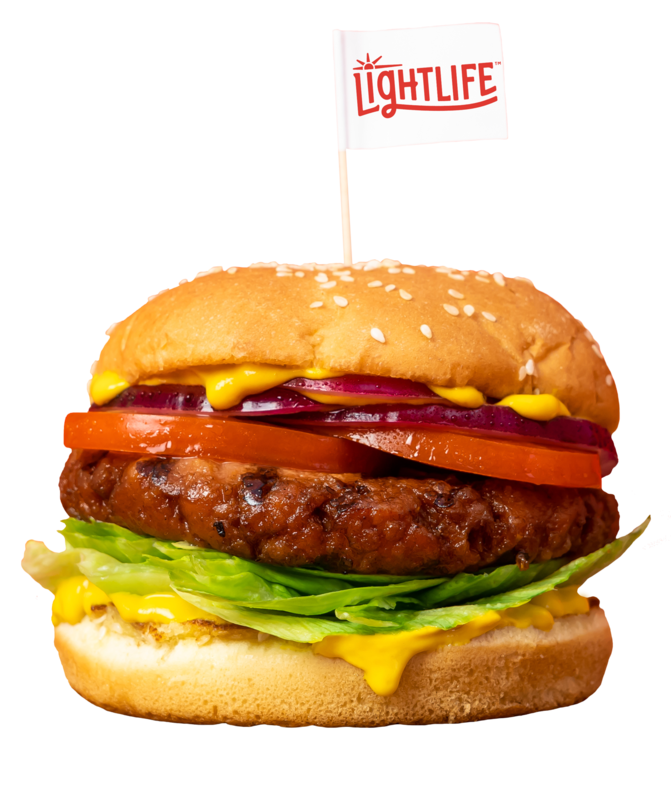 Whether cooked from frozen or thawed, the Lightlife Burger is sure to satisfy. 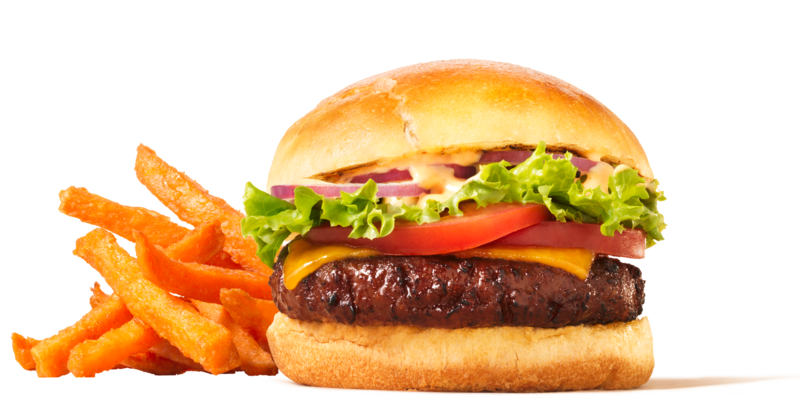 Cooking the Lightlife Burger over an open flame will enrich its tender, beefy texture.